Here at the Alberta Yarn Project, we love sharing our knowledge with you! We’re always happy to answer questions or to offer pattern support by email, and you’re more than welcome to bring a project you need a little help with to our shop hours or Craft & Draught. But if you’re looking for some more in depth instruction, either to learn to knit or spin from scratch, or to take your skills to the next level, you can book a paid private lesson with either Alliston or Kalea. Alliston joined the Alberta Yarn Project in May 2015 when the need to have a yarn store could no longer be contained. Alliston has been knitting since being taught as a child by her grandma, Ana and has been spinning since 2010 after being taught by her Mother in Law, Noreen. Alliston is passionate about spinning yarn and helping new knitters. 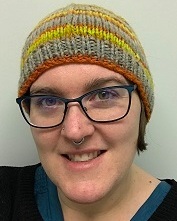 Kalea taught herself to knit from books as a child after her mother showed her the basics, and is currently enrolled in Level 1 of the Master Spinner Program at Olds College. 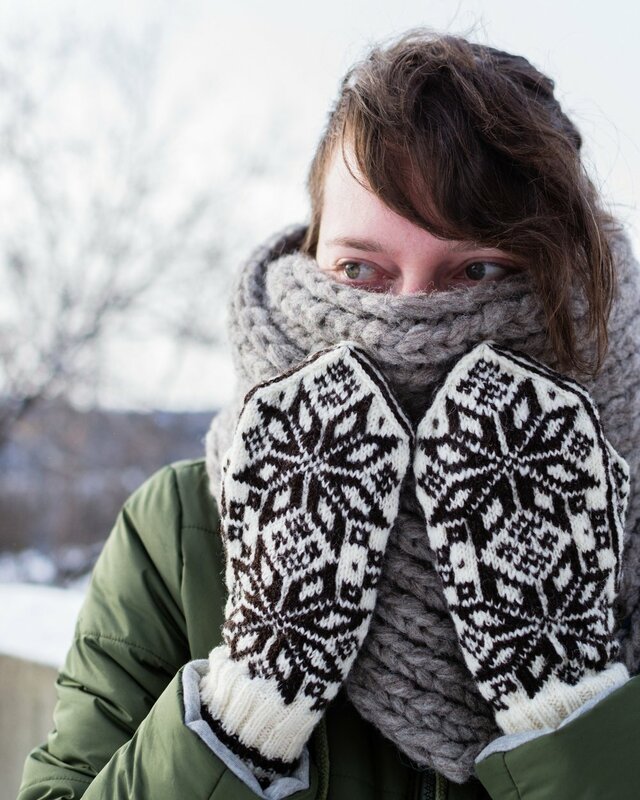 She is primarily an English style knitter, but has learned to knit in lots of different ways, and can teach the basics in Continental or Portuguese styles as well. Kalea loves Fair Isle colour work and cables, and is particularly passionate about turning heels. Techniques such as: colour work, cables, short-rows, etc. Want to work on a skill you don’t see listed above? Not sure which instructor to book with? Send us an email at hello@albertayarnproject.com to discuss the details.